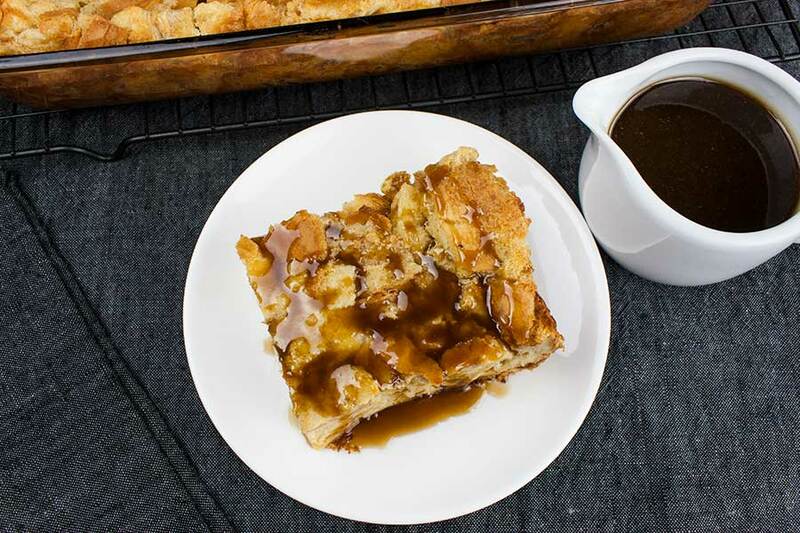 This bread pudding with bourbon sauce will make quite a huge impression on your holiday guests! They will request you make it every year. I have been repeatedly asked by family members to make a bread pudding worth posting for you and them alike. 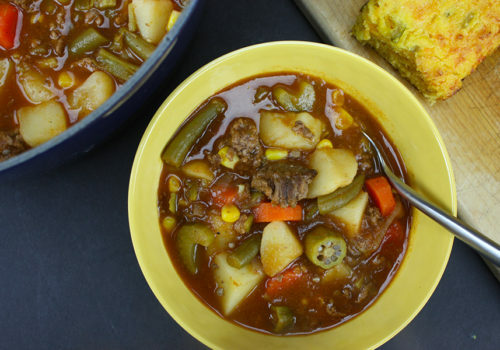 There are a million recipes out there and I’ve combed and researched for quite a while to find what I thought would be the perfect one for everyone. I ended up going with a basic base and adding my own touch to the pudding and the bourbon sauce. 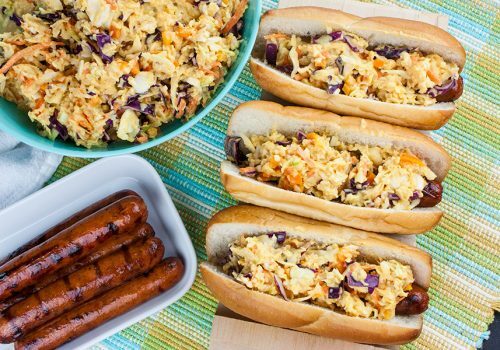 OMG, you guys this will be your go-to recipe for any occasion, I promise. 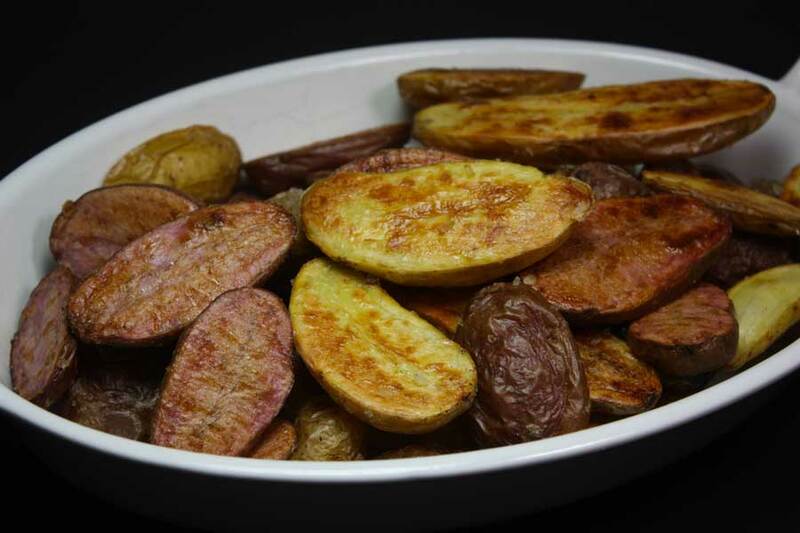 Moist, dense yet light, kissed with classic spice flavor. This bread pudding is decadence at it’s best! 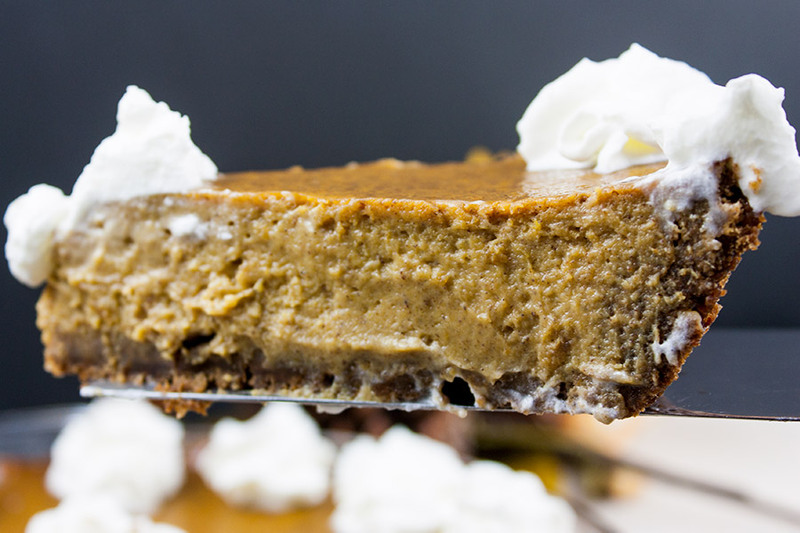 The bourbon sauce makes it over-the-top indulgent! The sauce…dare I say is addictive! I could just drink this stuff, don’t judge. 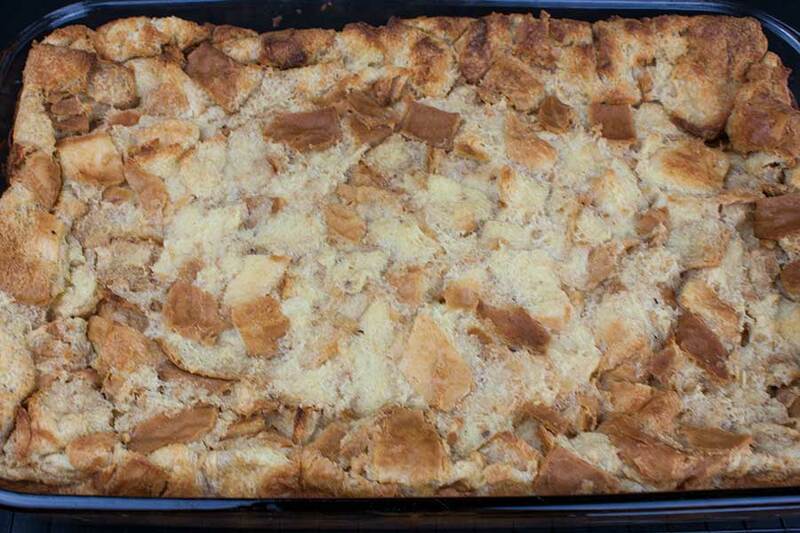 A traditional bread pudding is made with cubed bread tossed in a simple custard (egg/milk mixture) and baked until golden. 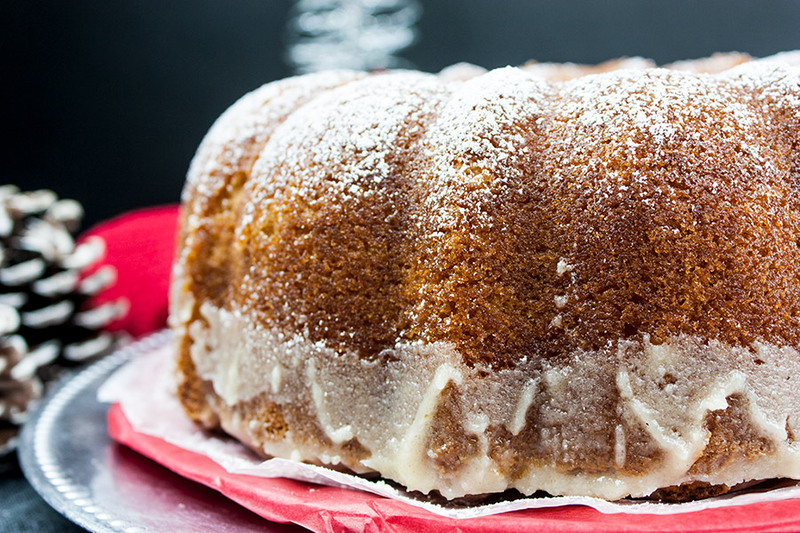 Easy to make with very simple ingredients. 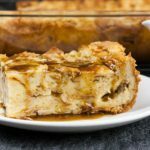 There are definitely other types of bread pudding but there really is nothing like the classic version. Since the bread is the base of this recipe, it’s important to use a great bread. 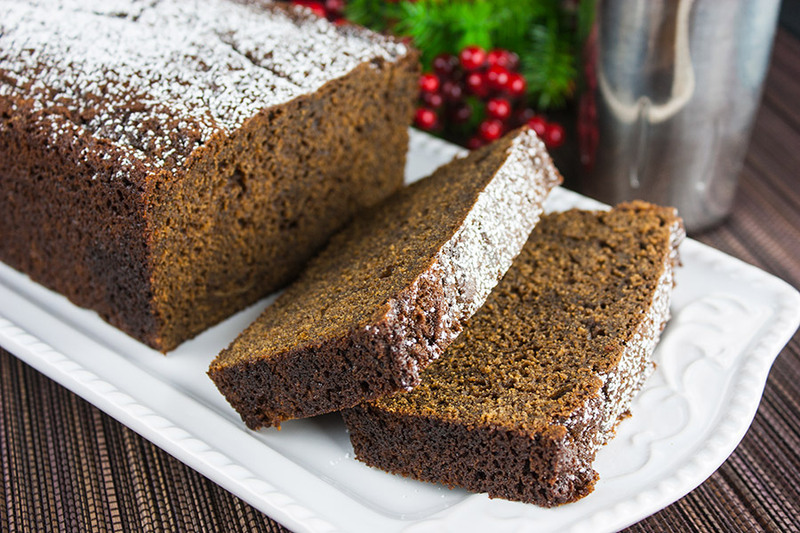 You want a bread that will stand up well (so your dish doesn’t go mushy and soggy) and has great flavor and texture on its own so it actually adds to the flavor of the dessert. Good quality ingredients are key to a great bread pudding. My sister brought us a New Orleans style french bread and I wasn’t using it immediately so I popped it into the freezer. Well, this bread did not hold up well through the freezing, so I used it in this recipe. It was stale enough to soak up the pudding base perfectly. Cube the day-old bread into about 1-inch pieces and place in a very large mixing bowl. Leave them out for a day, especially if your bread is fresh. Next whisk the eggs to combine. 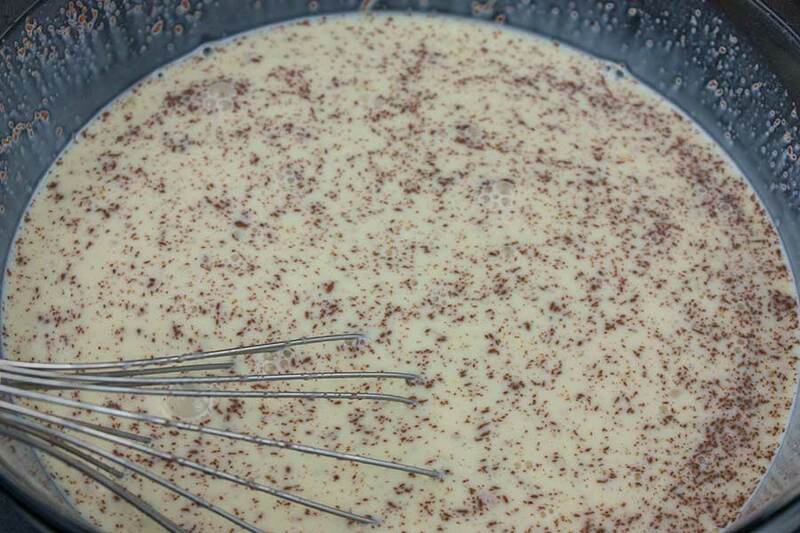 Add the milk, sugar, heavy whipping cream, vanilla, cinnamon, nutmeg, and kosher salt and whisk to combine again. Pour the egg mixture over the bread cubes and stir to coat evenly. 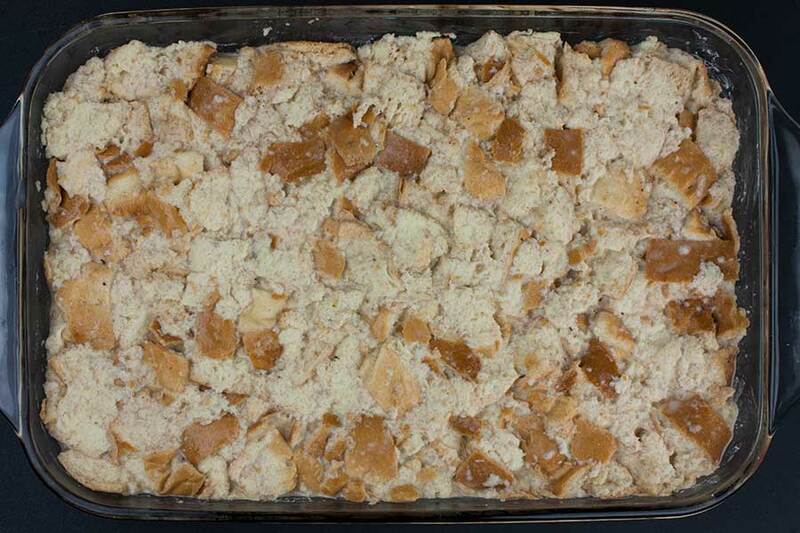 Pour the bread pudding mixture into a 9×13 baking dish. This is where you can press down to make a more uniform compressed bread pudding or you can leave it like it is and you will have crusty bread edges on top after baking. It’s a personal preference. We like ours more compressed and soft. Cover and refrigerate for at least 3 hours up to overnight. I like to leave it overnight and makes it a great make-ahead dessert. Preheat the oven to 350ºF. Bake the bread pudding uncovered for about 1 hour and 15 minutes until puffed up and golden brown. Upon cooling the pudding will fall a little. Again a good quality bourbon makes this sauce SHINE! Don’t go cheap bottom shelf with the bourbon. We use Four Roses Small Batch, yum! While the bread pudding cools slightly, make the bourbon sauce. In a small pan, melt the butter over medium heat. Whisk in the brown sugar, heavy whipping cream, bourbon, 3 long slices of orange peel (without the pith), and a pinch of salt. Simmer until thickened, whisking often. About 3-5 minutes. Sit back and listen to the oh’s and ah’s of everyone devouring this stunning Bread Pudding with Bourbon Sauce! If you happen to have any leftover this bread pudding also reheats beautifully. Preheat the oven to 350ºF. Cover the dish with aluminum foil and reheat for 10-20 minutes (depending on the size and if it came straight out of the fridge). 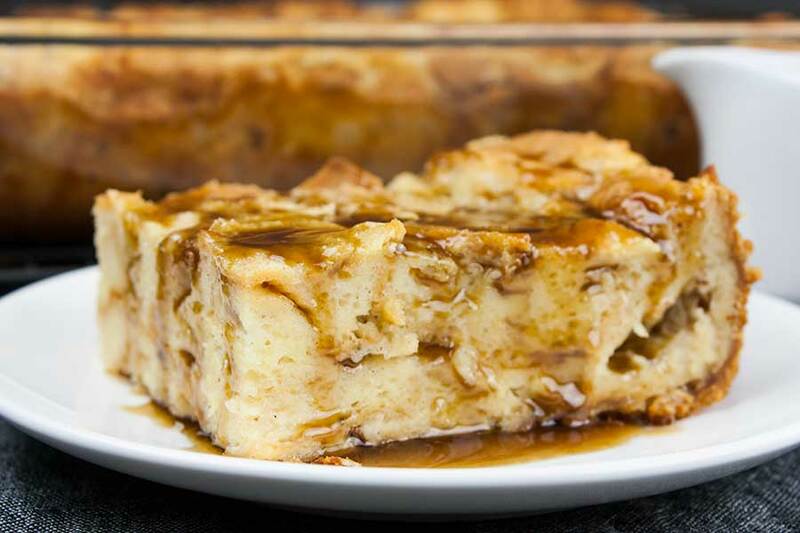 Bread Pudding with Bourbon Sauce - Moist, dense yet light, kissed with classic spice flavor. 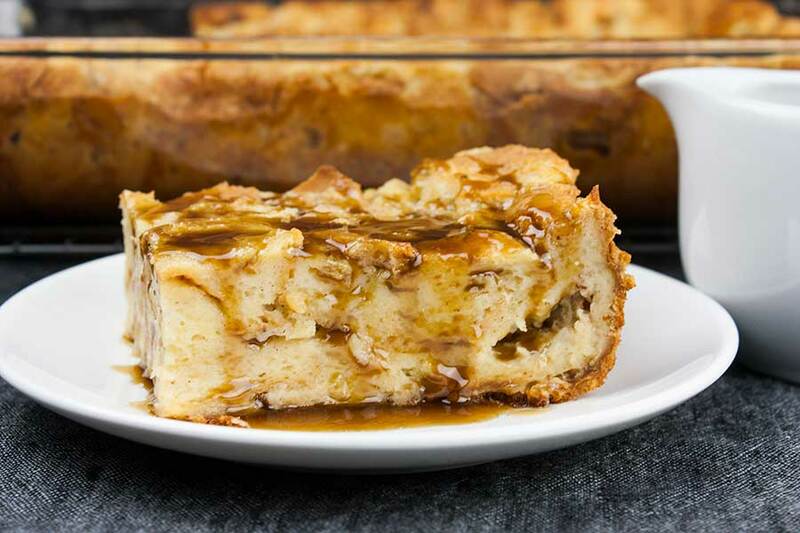 This bread pudding is decadence at it's best! The bourbon sauce makes it over-the-top indulgent! 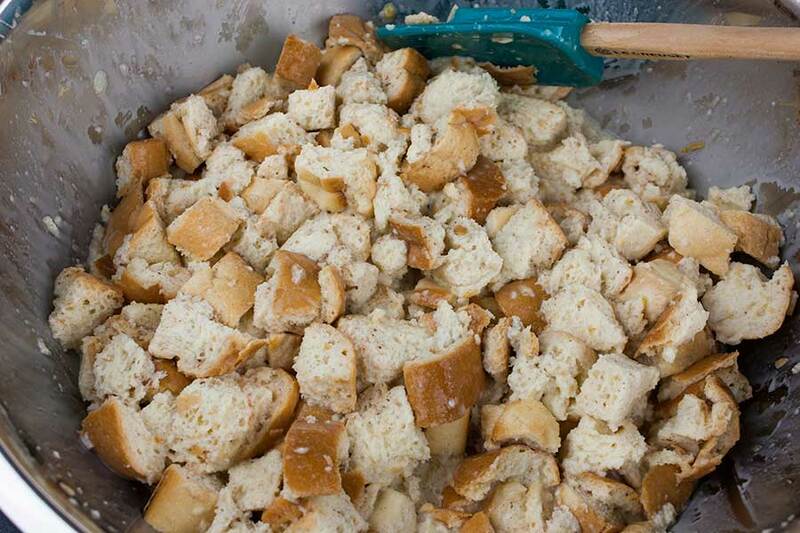 Cut the bread into 1-inch cubes and place in a very large bowl to sit out for 24 hours. In a large bowl whisk the eggs to blend. Add the milk, cream, sugar, vanilla, cinnamon, nutmeg, and salt. Whisk to combine thoroughly. In a medium saucepan over medium heat melt the butter. 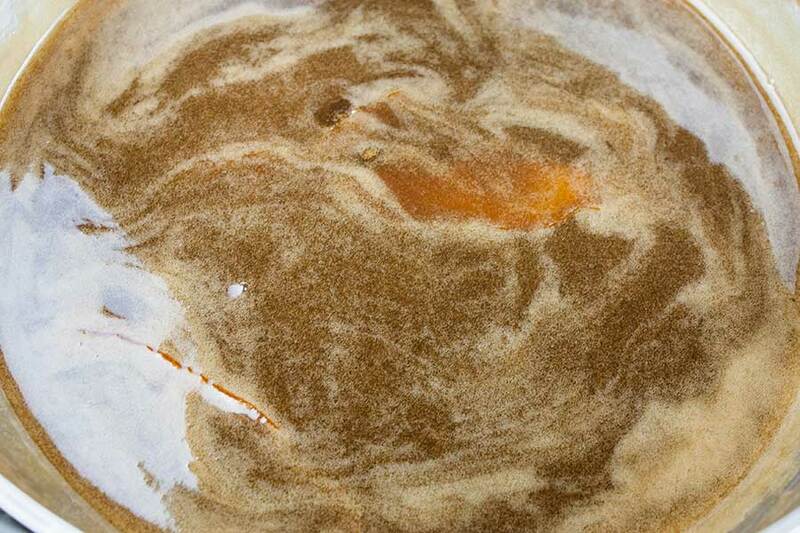 Whisk in the brown sugar, cream, bourbon, orange peel, and the pinch of salt. Simmer whisking often until thickened, about 3-5 minutes. Cool slightly. 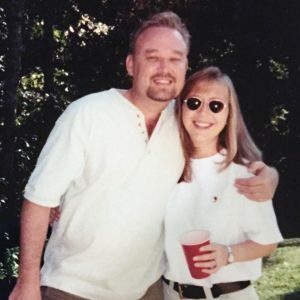 Hi Sandra! We pour the sauce over individual servings. Thanks so much for coming by! What brand of bourbon whiskey do you recommend because I don’t consume alcohol. Hi, Leo! We use Four Roses Small Batch. We have tried their single barrel and it was way too strong. I hope you enjoy the recipe! Thank you so much for coming by.